For many people, travel is all about experiencing new things – things you wouldn’t have an opportunity to experience at home. That can mean glorious new food discoveries, testing your tongue around the words of a new language, or learning a few local dance steps – and then putting them to practice in a bar. But if that “new experience” involves stripping down to your birthday suit and getting lathered up by a stranger, you might think twice, right? 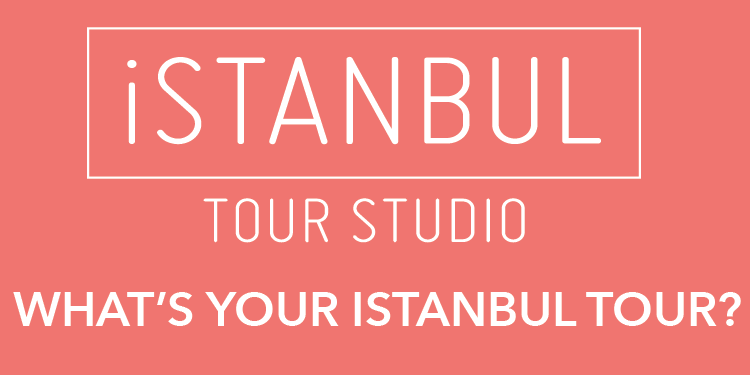 On a trip to Istanbul, however, you might subject yourself to just such an experience – in the form of a visit to a Turkish hammam. 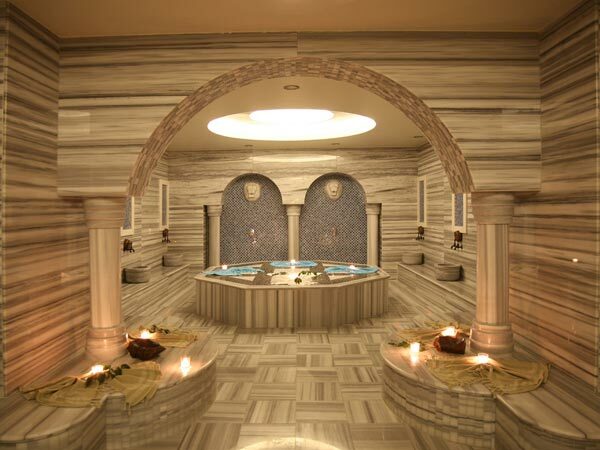 Turkish hammams, or baths, have been popular throughout different parts of Europe since the mid-1800s, but there’s nothing like visiting one while you’re actually in Turkey. Turkish baths are similar to the Roman baths many people are familiar with from visiting Roman ruins, with rooms set at different temperatures and a sequence through which visitors to the baths would frequent each room. After proceeding through the sequence of progressively hotter rooms, each person then gets scrubbed and massaged by an attendant before going into a cool room to relax at the end of the treatment. In addition to the cleansing, healing, and restorative elements of a visit to a Turkish hammam, there’s the aesthetic element, too – the interiors of the baths are often covered in beautiful tiles. Of course, those of us for whom getting naked in front of strangers isn’t something we do on a regular basis may not have read past the whole thing about being washed by strangers – and it’s true, this is a potentially embarrassing part of the process. It may help to learn that the attendants are professionals for whom the act of washing and massaging clients is simply a job, but then again it may not.